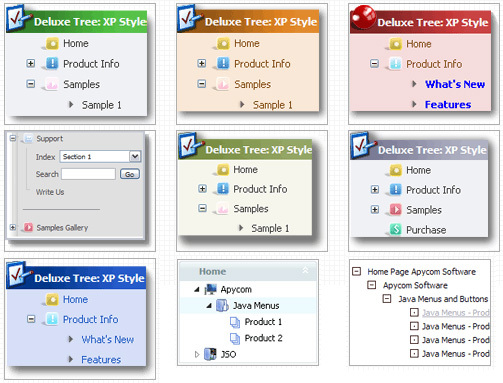 I have a question when I tried creating a google sitemap xml using java menu creator. Q: Is there a way to have the sub menus open to the left instead of the right? > where 12 - is index of the item. How would I know that 12 is the index of the item? How is itemInd different from its itemID? I assume the menuInd is always 0 for the first menu (or only in my case) menu on a page? A: Yes, menuInd is the number of the menu on your page (in your casemenuInd=0). 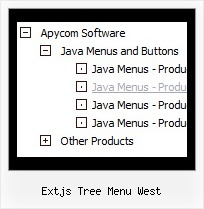 Source of remotetree.js Example.tree.filter = new Ext.ux.tree.TreeFilterX(Example.tree); // application main westContent:'west-content' ,centerContent:'center-content' ,adRowContent:adsenseHost ? Navigation Strategy kalau guna fullscreen Viewport | PHP.net.my viewport kiri ( west ) aku ingat nak guna HTML biasa aja tapi bila klik akan mudah yg bila user klik link kat west, akan trigger action kat center ?